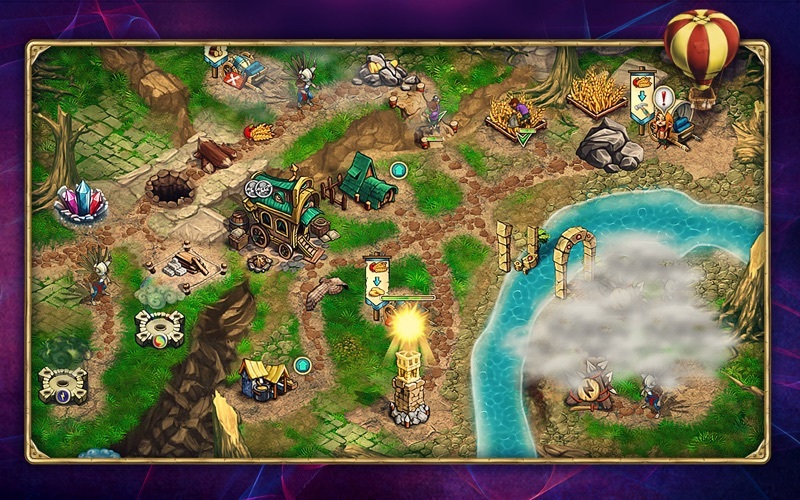 An old nemesis returns but only as a forbearer of something even more malevolent in the epic Weather Lord: Following the Princess Collector's Edition! 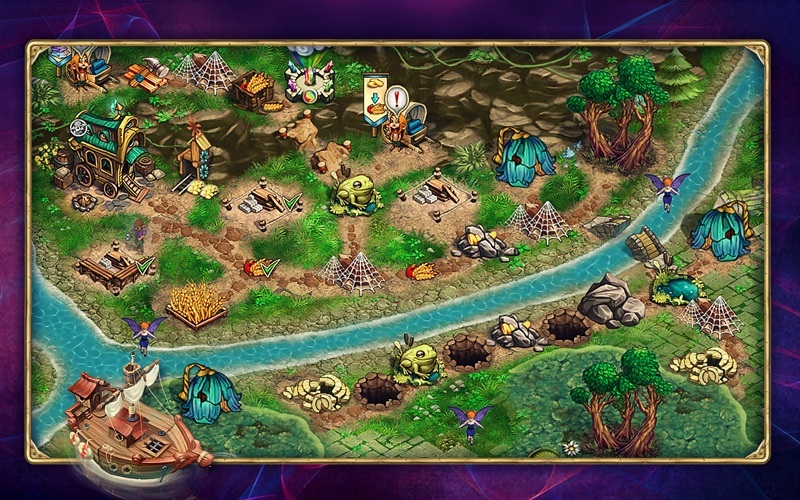 The power to command powerful weather systems are still yours as you set off on a journey to rescue a princess from captivity, rebuild a ravaged land, and stop a relentless force from destroying the magical Kingdom of Lorraine! 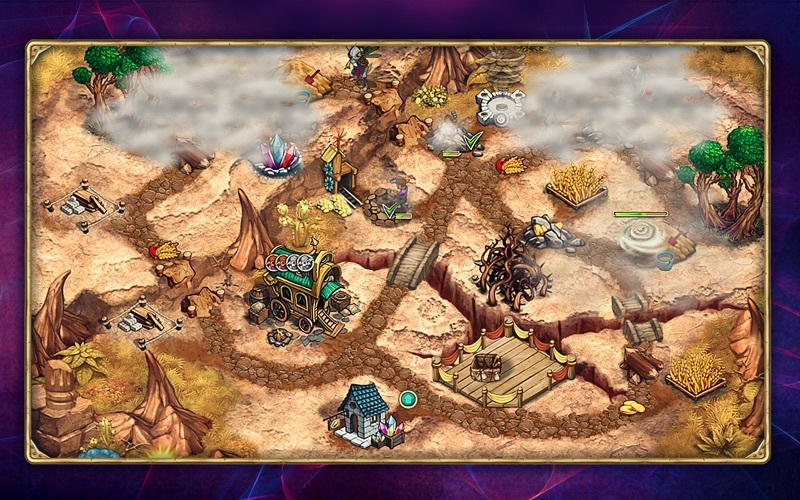 As you progress, you'll help the natives by gathering resources, rebuilding their villages, and completing quests, using sunlight, rain, wind, and thunder to replenish crops, eliminate ghosts and bandits, and remove obstacles. 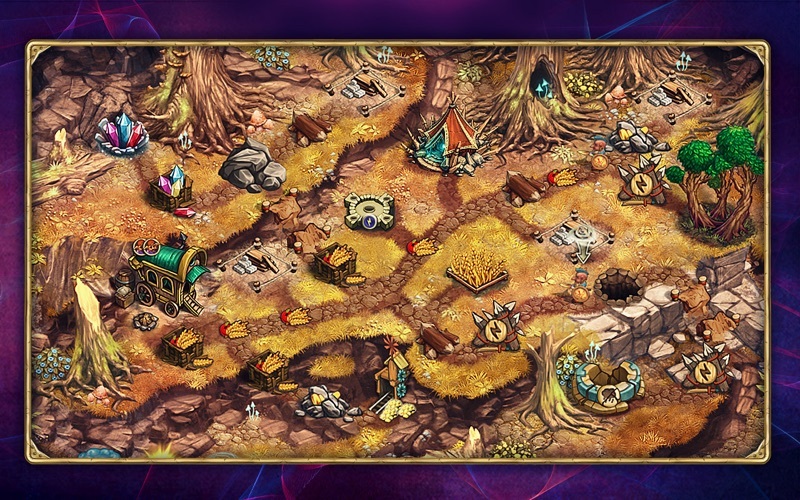 You can complete these tasks however you choose: you can either work quickly to reap the best rewards, or take your time and enjoy the colorful graphics, captivating music, and addictive gameplay. 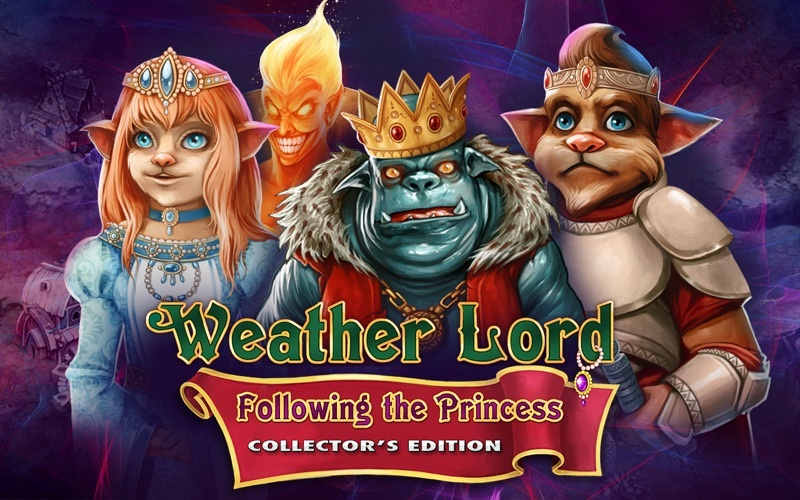 This special Collector's Edition of Weather Lord: Following the Princess comes with a king's ransom in awesome extras, including a thrilling bonus chapter with all-new levels, a step-by-step strategy guide, desktop wallpapers, and the ability to kick back and listen to the game's remarkable, movie-quality soundtrack. * Access to full story and Collector's Edition extras right from the start!